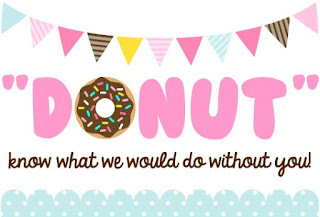 This is such a cute printable to pair with donuts as a gift for anyone! You can print page 1 on the front & page 2 upside down on the back and fold it in half to make a card. 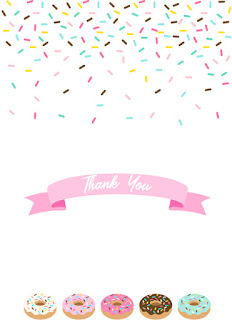 Add a personal note and sign below the "Thank You" banner. Download printable HERE. 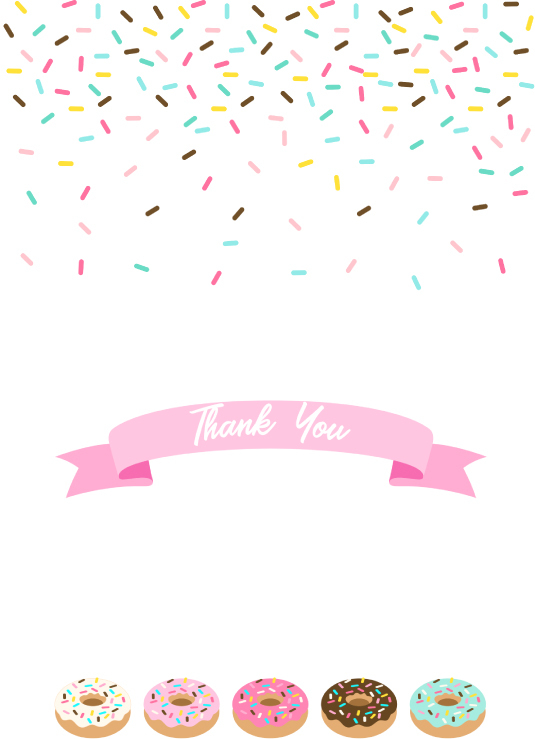 If you would like to purchase the clip art I used to make these, you can find it HERE. Now go give someone a donut and let them know how much you appreciate them!